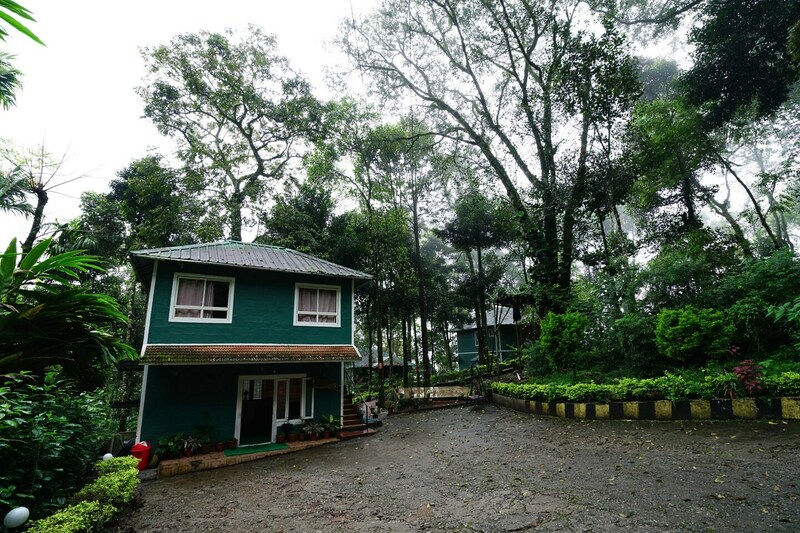 The Bluebells Valley Resorts near Aluva - Munnar road offers some of the most scenic views of the Munnar hillsides. This is the ideal hotel for nature enthusiasts. The hotel is surrounded by beauty and easily accessible from popular tourist sites like the Pothamedu Viewpoint, the Chithirapuram Palace and the Attukad Waterfall. Rooms at the Bluebells Valley Resorts are tastefully decorated with polished wood furniture and modern amenities such as a television and geyser. An in-house restaurant serves local delicacies, also there are some amazing restaurants nearby. The hotel has parking available on the premises and also a 24-hour help desk.